The United States of America has a unique history and heritage that most other nations haven’t shared. Whether you call it exceptionalism or something else, America is special and should be celebrated for its differences. At this time in history, we are divided as a nation in a way we haven’t been since the Civil War, yet I believe America will survive and thrive. Here are some of the things to be proud of this 4th of July. The United States was birthed out of a revival. While other nations’ origins were born out of class warfare, overthrowing dictators, and bloody overthrows, America fought a civilized Revolutionary War in comparison. 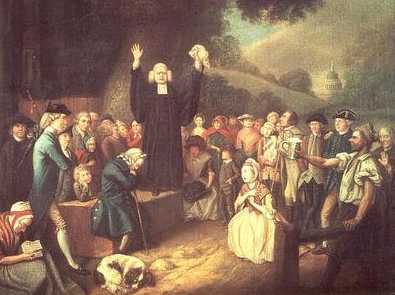 A few years earlier, men like Jonathan Edwards, George Whitefield, and the Wesley brothers had led the colonies into a untied nation under God during the First Great Awakening. Our founding fathers were affected by this revival and many were strong Christians. The day of the vote on Independence, the Continental Congress all got on their knees and prayed for God’s guidance. 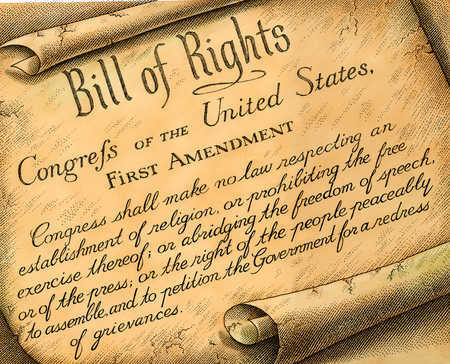 The United States First Amendment guarantees the rights to freedom of speech, freedom of religion, freedom of press, and freedom of assembly. This amendment has been assaulted in recent years, but it is the bedrock of why we remain a free society. The United States has a peaceful transfer of power. Other nations also have this, but many don’t. We are guaranteed that every four years there will be an honest election and the leaders will abide by the will of the people whether they like it or not. It doesn’t matter if you like this president or the last one, you can rest easy that there will not be a coup. The Constitution put this in play, but it was initiated before that when our first president, George Washington, refused to become king. The United States is a democratic republic. Many people don’t understand this or believe the USA is a democracy. We are a democracy, but we are also a republic. That means that although leaders are chosen by majority vote, we don’t have mob rule. Every person, every minority, is represented and protected. The United States has a balance of powers. Our government moves slowly because of this, but it essential to our form of government and prevents dictatorship. When it works correctly, the Congress makes the laws, the President enforces the laws, and the Supreme Court interprets the laws. The US Constitution is above every branch of the government and has kept us from straying from our origins. The United States is the strongest nation on Earth. When it comes to military power, financial power, and innovation, the US is the strongest nation. We could use that strength to conquer, but instead, we use that strength to protect and serve. The United States has benefitted the quality of life everywhere. Because of the structure of freedom in our DNA, the US has been a leader in industry, medicine, innovation, creativity, and innovation. We gave the world electric lights, movies, computers, and airplanes. 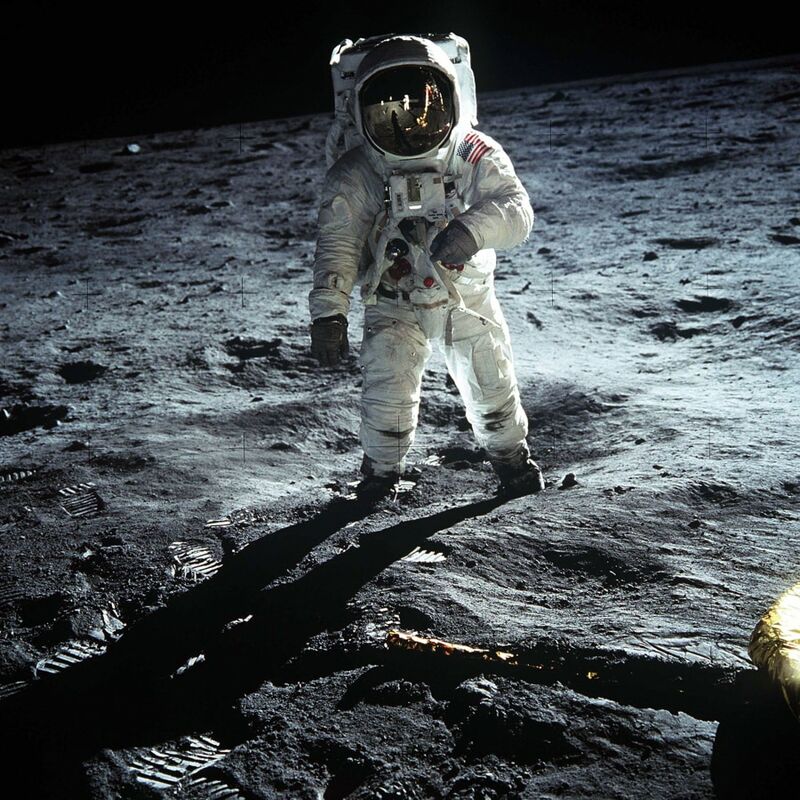 We were the only nation to put a human being on the moon. Our scientists are some of the best in the world. The United States has the best medical treatment in the world. While debates are going on in Congress about medical insurance, remember how medical technology and innovation is stronger in the US than any other country. People who can afford it come to the US for medical treatment. We have shared that technology with other nations and have been instrumental in the fight against aides, ebola, and other epidemics. The United States learns from its mistakes. America isn’t perfect, but no nation is. We have made mistakes. Slavery, prejudice, and our treatment of indigenous people are some of them. Yet with each generation, we strive to learn from the mistakes of the past and correct them. The United States is great because it is good. In the 1800s, Alexis de Tocqueville toured America and said, “America is great because she is good. If America ceases to be good, America will cease to be great.” While this statement is being worn thin, America is still good in many ways. America and Americans go overseas every year to help people in other nations. We give more money and man power to help in natural disasters than any other nation. Missionaries all over the world feed the hungry, cloth the poor, treat the sick, and care for orphans. In this country, when we become aware of a need, there is an outpouring to meet it. Not everyone in America is good, but there is a remnant that is still good. For these reasons and more, America has been a beacon of hope drawing people from all over the world. We have reason to be proud to be Americans, so let’s celebrate. There is a teaching out there that the joy God gives is not really joyful. The teaching goes on to say joy is not really being happy. It’s not an emotion. While it is true the joy God gives is not the same as the human emotion of happiness, it is not true that God doesn’t care about our happiness. He wants us to be happy, but He wants us to find that happiness and satisfaction in Him. Here are my 10 favorite scripture passages about joy. They are in The Passion Translation unless otherwise stated. 1 Peter 1:8-9 You love him passionately although you did not see him, but through believing in him you are saturated with an ecstatic joy, indescribably sublime and immersed in glory. For you are reaping the harvest of your faith—the full salvation promised you—your souls’ victory! Romans 15:13 Now may God, the inspiration and fountain of hope, fill you to overflowing with uncontainable joy and perfect peace as you trust in him. And may the power of the Holy Spirit continually surround your life with his super-abundance until you radiate with hope! Isaiah 35:10 (ESV) And the ransomed of the Lord shall return and come to Zion with singing; everlasting joy shall be upon their heads; they shall obtain gladness and joy, and sorrow and sighing shall flee away. Psalm 30:5 I’ve learned that his anger lasts for a moment, but his loving favor lasts a lifetime! We may weep through the night, but at daybreak it will turn into shouts of ecstatic joy. Psalm 119:2 What joy overwhelms everyone who keeps the ways of God, those who seek him as their heart’s passion! Psalm 16:11 (ESV) You make known to me the path of life; in your presence there is fullness of joy; at your right hand are pleasures forevermore. Psalm 28:7 You are my strength and my shield from every danger. When I fully trust in you, help is on the way. I jump for joy and burst forth with ecstatic, passionate praise! I will sing songs of what you mean to me! Philippians 3:1 My beloved ones, don’t ever limit your joy or fail to rejoice in the wonderful experience of knowing our Lord Jesus! Psalm 100:1-2 Lift up a great shout of joy to the Lord! Go ahead and do it—everyone, everywhere! As you serve him, be glad and worship him. Sing your way into his presence with joy! This season is a great time for Easter movies. Here are 10 of my favorites. This movie takes some liberties with the story, like the Romans crucifying Jesus without the Jews having anything to do with it and the disciples rescuing another Christian and having a good old fashion sword fight. Sometimes the discrepancies are laughable. That being said, it’s a great movie to watch and doesn’t change the essence of the Gospel. It’s also a touching love story. The line I remember most was when Richard Burton with his wide eyes glaring said. “Were you there?” It gave me the creeps. 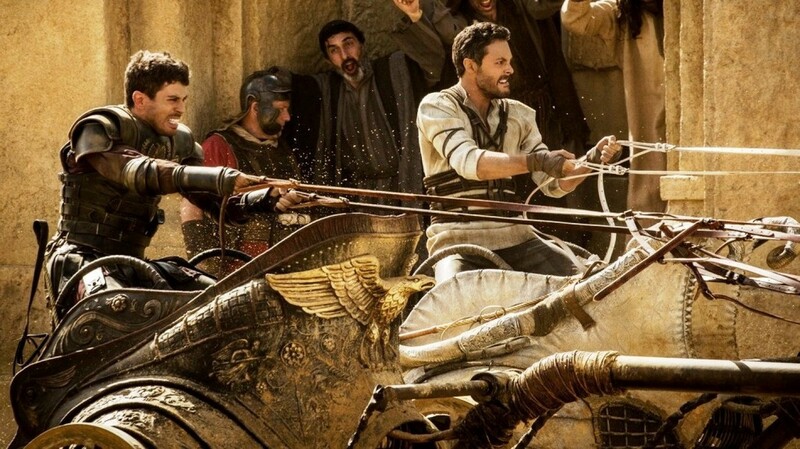 Who can forget Charlton Heston in the chariot race? It follows the words in the Bible. Good, but not as good as Matthew. 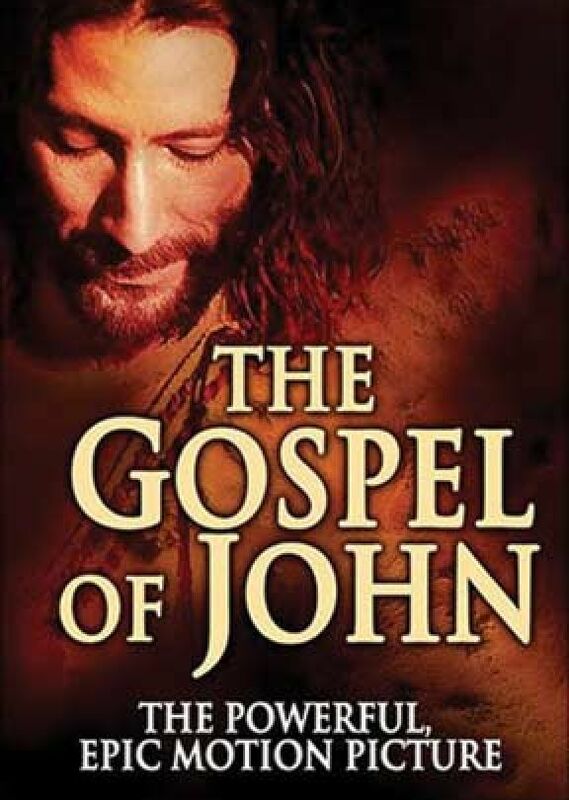 Great movie about Christ’s life if you can get past the music every time Jesus appears. This miniseries on the life of Jesus impacted me greatly even though Jesus looked a bit too Heavenly and his eyes were the wrong color. 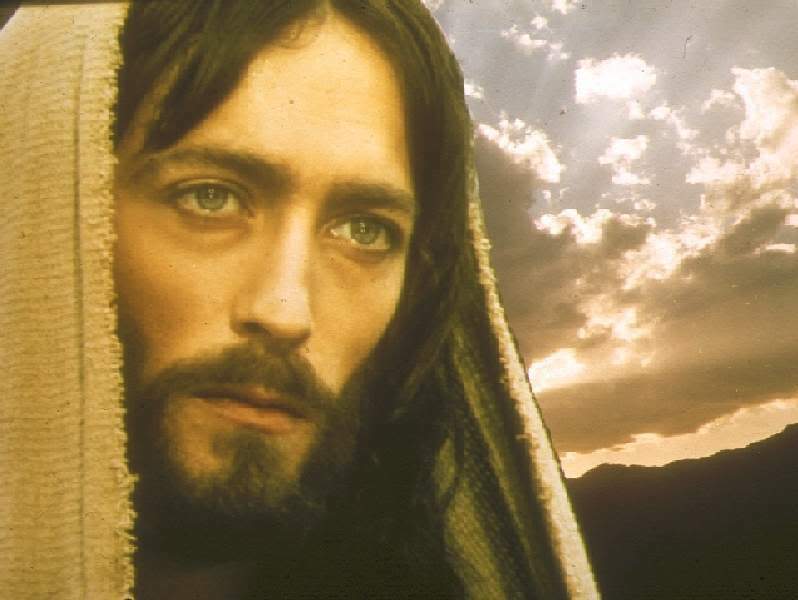 This is my all time favorite portrayal of the person of Jesus. 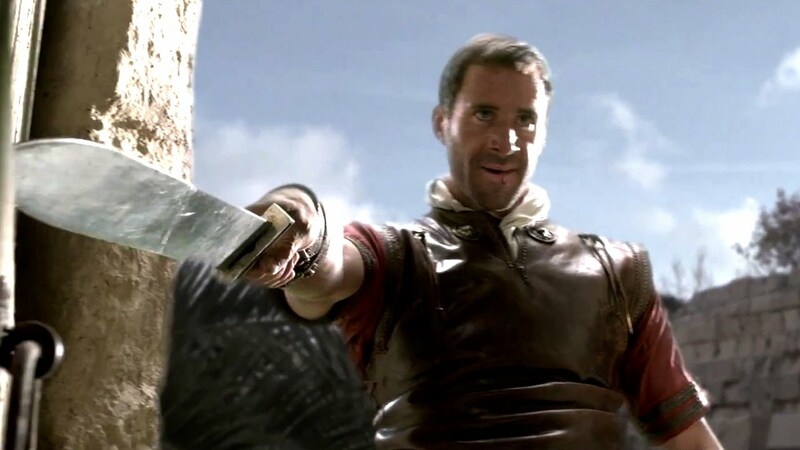 This is a unique telling of the story of the resurrection of Christ through the eyes of a Roman soldier who is an unbeliever and sent to find Christ’s body. Read my review of this movie at this link. This is an awesome movie. 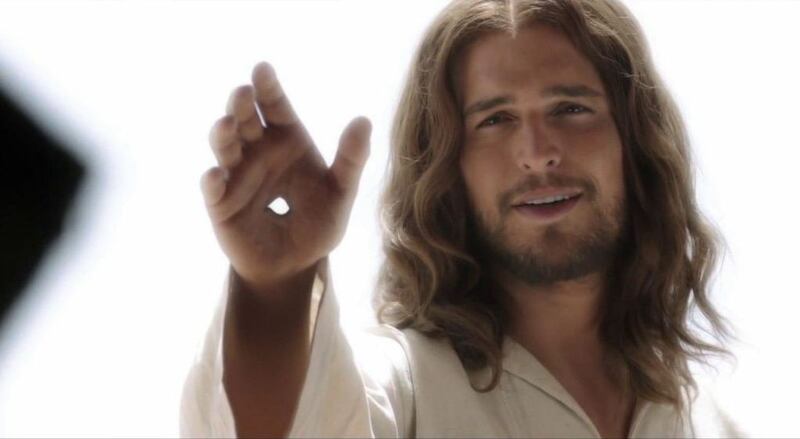 I was surprised that it was so much better than the original even without Charlton Heston My favorite kind of Easter story is one where Jesus is not the main character, but the main character is forever changed because of His encounter with Jesus. This checks all those boxes. When I watch this movie, I feel like I’m watching the real event. It chokes me up every time. From the first moment of the film, I felt the anointing. 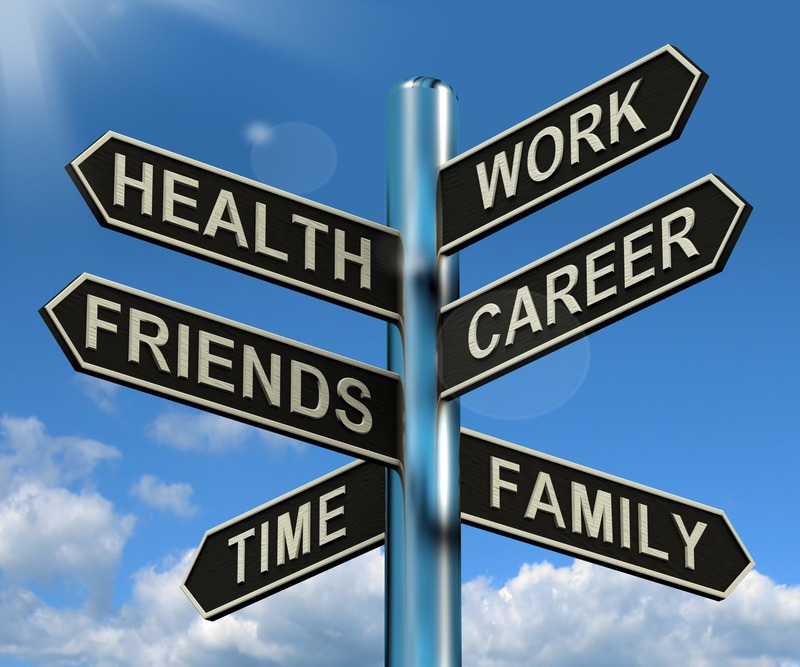 This is the time of year when everyone is setting forth goals and making resolutions. Many times, they’re the same resolutions that were made last year, and the year before, and the year before that. Making goals to write a novel, get out of debt, lose weight, or get close to God are noble goals. But setting goals is only the first step. The difference between people who make resolutions and who succeed in achieving their goals is that the second group has learned how to finish it. Here’s some tips to help you finish what you’ve set out to do. Narrow Down What You Want: Some people set goals they think sound great, but those goals aren’t really what they want. Decide what you want out of life before you set your goals. What are your deepest desires and dreams? People who succeed are the ones who decide what they want most and focus on that. For instance, if your desire is to be healthy and have energy, you will want to set a goal of exercising regularly and eating healthy. So if that’s your goal, don’t make a resolution to join a gym and run five miles everyday. Instead make a goal that works with your desire. Plan healthy meals, and decide on an exercise plan where you work out a half hour every day. Then use the extra time to fulfill other desires you have. Set Measurable Tasks: If your goal is to write a novel in a year, break it down into chunks. The first month, you might want to do research for your novels. The second month, you could devote to plotting and developing characters. The third month, you might plan to write 3,000 words a day ro write two hours a day. Whatever the case, break down your goal into measurable bite-size pieces and schedule them. Schedule Your Time: It’s easy to fritter away your time and never accomplish what you want if you don’t schedule your time. Whatever your goals are for this year, schedule time in your calendar to work on those goals. Evaluate what your time wasters are and work on them. For instance, you might want to set a timer when you’re on Facebook to make sure you don’t spend the whole day there. Or you might want to turn off your phone during certain hours. Evaluate Monthly: Sometimes your desires change, or it may take you longer to fulfill a goal because a major life event gets in the way. Take time a the beginning of each month to evaluate where you are, the progress you’ve made, and reset your goals accordingly. Plan Your Week: Every week, plan tasks that will fulfill your goals. Accountability: Set up a system of accountability. You might want to ask a friend or family member to ask you how your doing. Or you might set up a system of rewards that you receive when you make progress. Deadlines: Set up a deadline to finish what you’ve started. Don’t be discouraged if you don’t meet the deadline. If your late, set another one. Don’t Be Afraid to Change Your Goals: Sometimes our lives change in a way that certain goals don’t make sense any more. You may have made a resolution to finish Spring Cleaning by April, but then a major project comes due. Don’t be afraid to change your goals to meet your present situation. Pray before Setting Goals: Whatever we do, we should do for the glory of God. God knows what will happen this year and what He wants us to do. Before we set resolutions, we should consult Him. While all of us are deciding what we want our goals and resolutions to be for 2018, I thought I would share 10 of my life resolutions. Resolution #1: I resolve to obey God without delay and without consideration for the consequences or lack of resources. Resolution #2: I resolve to be a student of God’s Word and as I read it to apply it to my life. I will be a doer of the Word and not a hearer only. Resolution #3: Because I want to spend time regularly with God and develop an intimacy with Him, I will continually be in prayer even when I don’t “feel” like praying. Resolution #4: I resolve to be a worshipper because God alone is worth of my worship. Resolution #5: I will not compromise my faith to become more acceptable to the culture. This would include salvation is only through the blood of Jesus Christ, that there is only one road to Heaven, and that what God calls sin is sin. Resolution #6: I resolve to constantly learn and read. Resolution #7: I resolve strive to forgive anyone who I become offended with and to resolve any matter where people are offended by me as far as it is up to me. Resolution #8: I resolve that when I am stressed by everyday life, to be in joy and peace through Jesus Christ. Resolution #9: I resolve to be expectant and ready for the coming of the Lord Jesus Christ at any moment and to live my life that way. Resolution #10: I resolve to repent as soon as I realize I have failed with one of these resolutions and to return to fellowship with Christ.